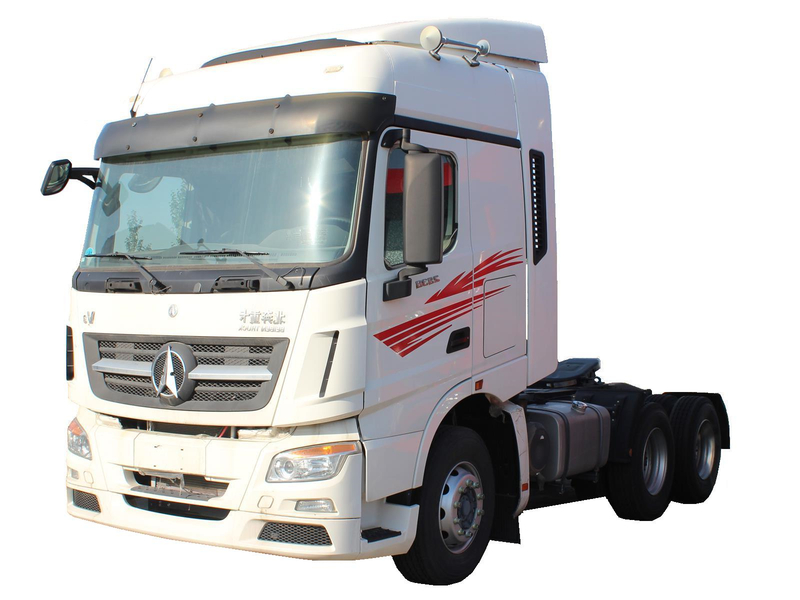 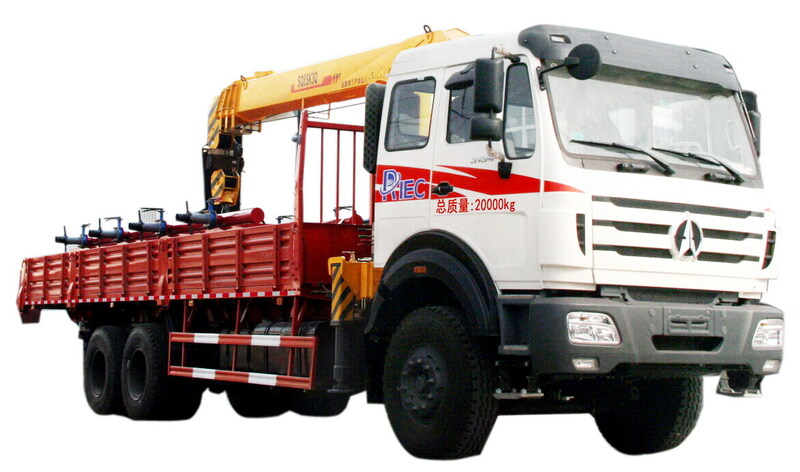 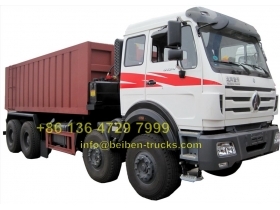 Beiben 12 wheeler dump truck 8*4 driving sytem, with beiben special 340 horse power diesel engine, fast gear 12 shift transmission. 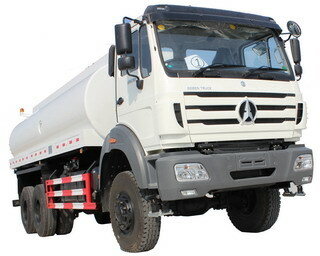 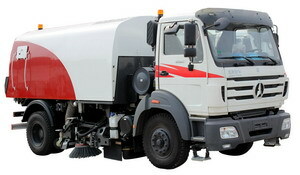 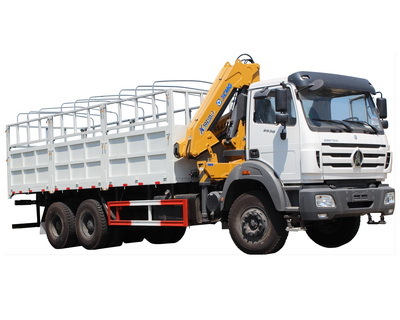 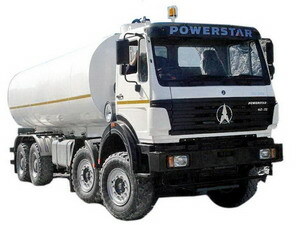 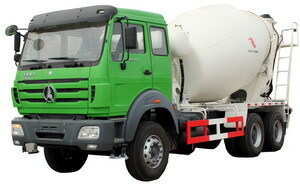 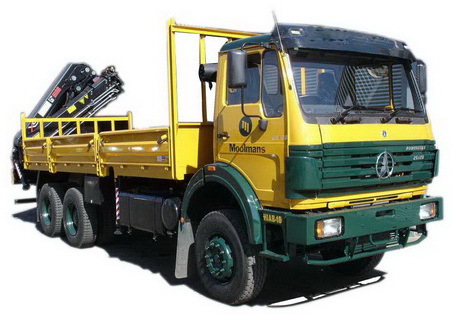 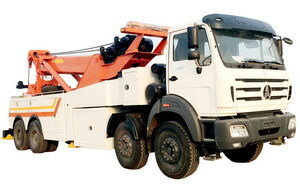 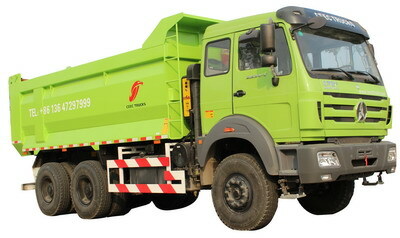 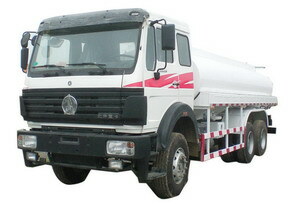 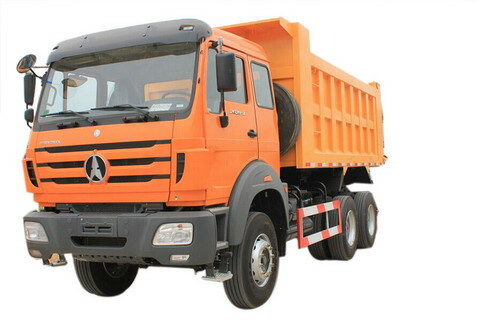 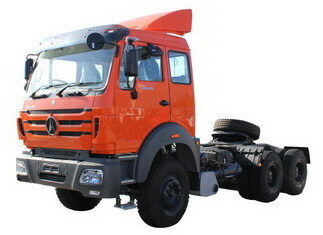 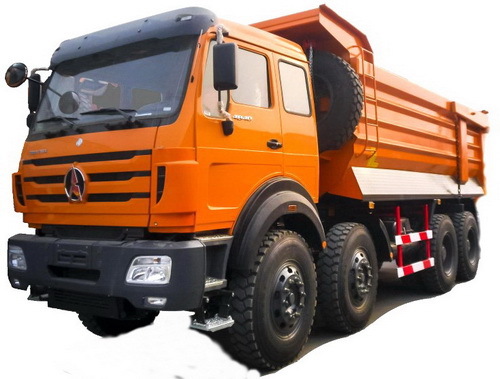 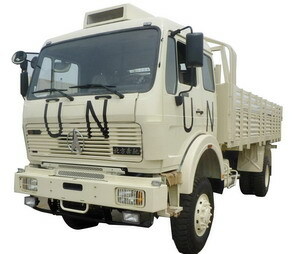 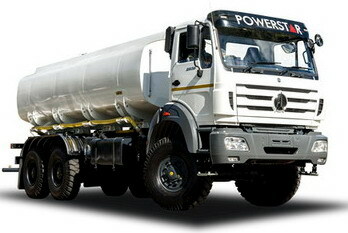 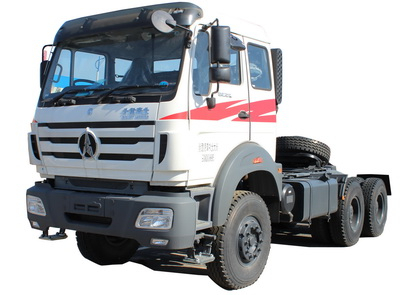 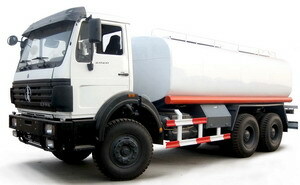 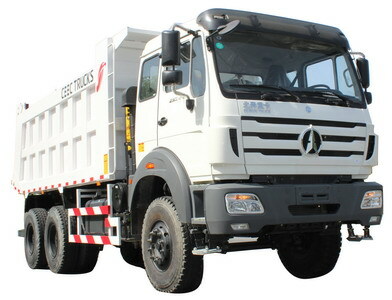 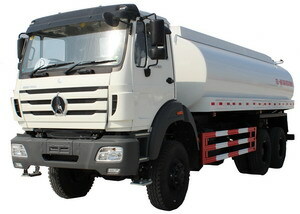 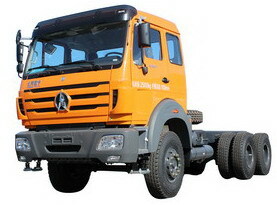 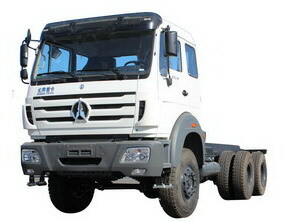 The north benz 340 hp dump trucks are widely used for transporting sand, construction material and low density material . 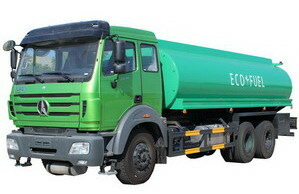 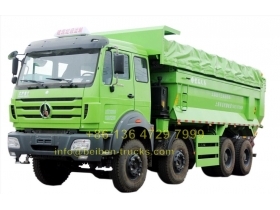 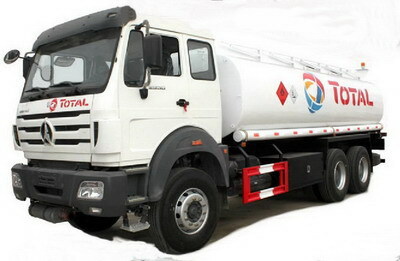 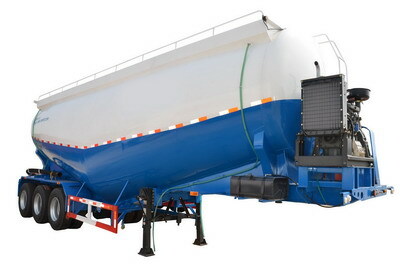 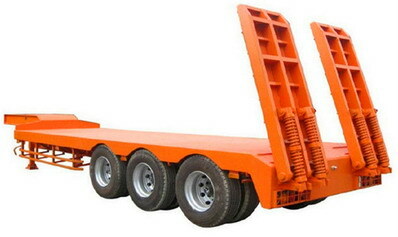 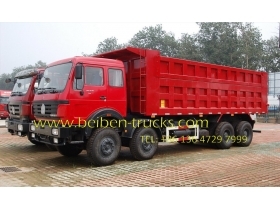 We are the best beiben 3134 dump truck manufacturer, can supply the beiben 70 T 3134 dump trucks.